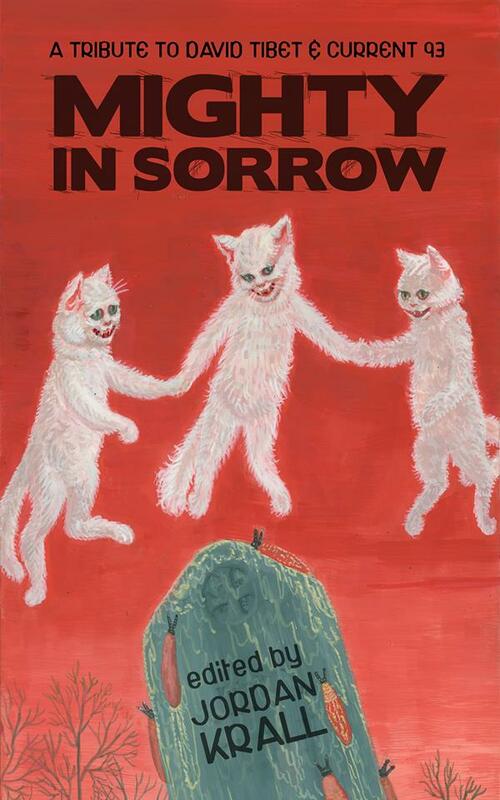 I’m over the moon and pleased as Punch to reveal that I’ve got a story, “A Garden of Cucumbers,” appearing in Mighty in Sorrow: A tribute to David Tibet and Current 93, the latest anthology from Dynatox Ministries. And I’m sharing space with one hell of a lineup of awesome authors (see below). Big thanks to editor/publisher/propagandist Jordan Krall, for accepting my twisted tale of mysticism and martyrdom, and to Ari Eberlin, who worked with me at Wherehouse Records #93 in about ’93 and turned me on to Current 93, much to the chagrin of the blue-hairs. Ponder that Gnostic number sequence and take a look at this lovely cover. Right now, you can order the book for Amazon Kindle, with a trade paperback coming soon.